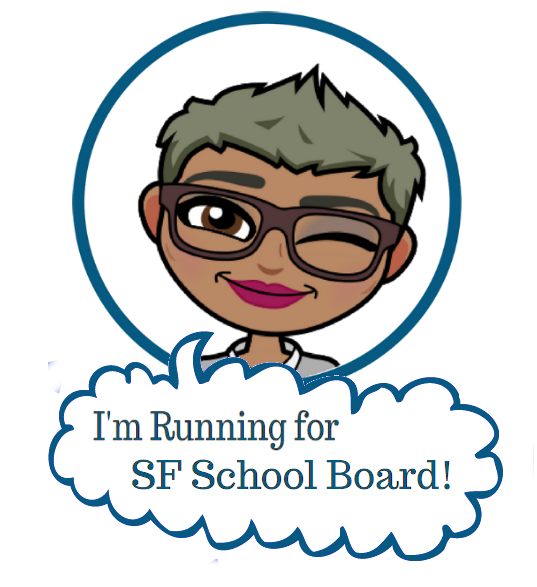 I am currently creating resources for anyone involved in the BSC Process at their SFUSD school site … and that should be EVERYONE!!! even folks who are not elected School Site Council (SSC) members. That means YOU!!!! The Balanced Score Card (BSC) is SFUSD’s name for the School Site Plan required of all schools by the CA Dept. of Ed. This multi-page document explains each school’s plan to meet the academic, behavioral, and socio-emotional needs of students. SFUSD schools are now working on gathering input from school communities to inform their BSC’s which will be submitted in only a few weeks!!! This is an important time to use your voice to ensure marginalized students and families are supported at each and every school. Make sure your school is prioritizing the needs of Black and Latino students, English Learners, newcomers, LGBTQ students, Arab students and students with disabilities!!! If you are a member of a privileged group, your voice can be especially powerful in creating space for FAMILIES from marginalized communities to ask questions and propose solutions for their kids! Remember: Schools should be making decisions WITH families, not FOR or TO them. I have created a basic checklist of the information your principal should have shared with your community throughout the year and especially now during the BSC process. Having all the information can help you ensure equity and shared decision-making in writing your school site plan this year! This is SFUSD’s name for the School Site Plan required of all schools by the CA Dept. of Ed. This multi-page document explains each school’s plan to meet the academic, behavioral, and socio-emotional needs of students. It is long and written in “education-ese”, but read it anyway because it determines staffing, budgeting, and programming decisions at your site. Don’t be afraid to ask questions or request help to understand what it says! 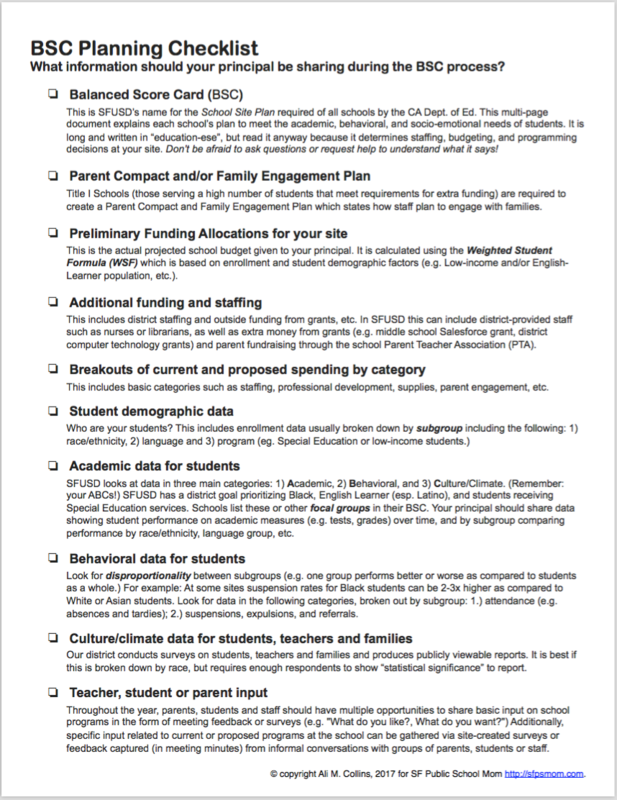 Title I Schools (those serving a high number of students that meet requirements for extra funding) are required to create a Parent Compact and Family Engagement Plan which states how staff plan to engage with families. This is the actual projected school budget given to your principal. It is calculated using the Weighted Student Formula (WSF) which is based on enrollment and student demographic factors (e.g. 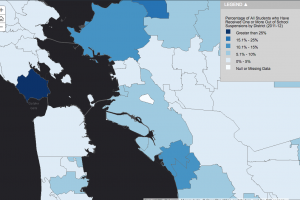 Low-income and/or English-Learner population, etc.). This includes district staffing and outside funding from grants, etc. 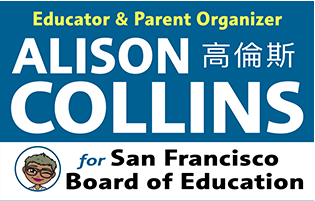 In SFUSD this can include district-provided staff such as nurses or librarians, as well as extra money from grants (e.g. middle school Salesforce grant, district computer technology grants) and parent fundraising through the school Parent Teacher Association (PTA). This includes basic categories such as staffing, professional development, supplies, parent engagement, etc. SFUSD looks at data in three main categories: 1) Academic, 2) Behavioral, and 3) Culture/Climate. (Remember: your ABCs!) SFUSD has a district goal prioritizing Black, English Learner (esp. Latino), and students receiving Special Education services. Schools list these or other focal groups in their BSC. Your principal should share data showing student performance on academic measures (e.g. tests, grades) over time, and by subgroup comparing performance by race/ethnicity, language group, etc. Look for disproportionality between subgroups (e.g. one group performs better or worse as compared to students as a whole.) For example: At some sites suspension rates for Black students can be 2-3x higher as compared to White or Asian students. Look for data in the following categories, broken out by subgroup: 1.) attendance (e.g. absences and tardies); 2.) suspensions, expulsions, and referrals. Our district conducts surveys on students, teachers and families and produces publicly viewable reports. It is best if this is broken down by race, but requires enough respondents to show “statistical significance” to report. 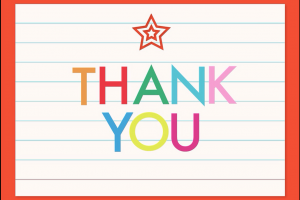 Throughout the year, parents, students and staff should have multiple opportunities to share basic input on school programs in the form of meeting feedback or surveys (e.g. 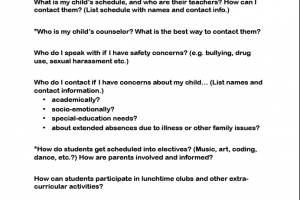 “What do you like?, What do you want?”) Additionally, specific input related to current or proposed programs at the school can be gathered via site-created surveys or feedback captured (in meeting minutes) from informal conversations with groups of parents, students or staff. Download my checklist here or by clicking the picture below. How is your school addressing disparities in school discipline and attendance? Kids can't learn if they aren't in class. This fall, there are many things families and educators can do to ensure equal access for Black and Brown students. Our Principal at SFUSD does not allow non elected members to speak at SSC. If we sign up beforehand, we are allowed to make a 2 minute comment, but no replies will be given. The items on your checklist are discussed, a few have been passed around, but the principal wants to collect them at the end of the meeting.